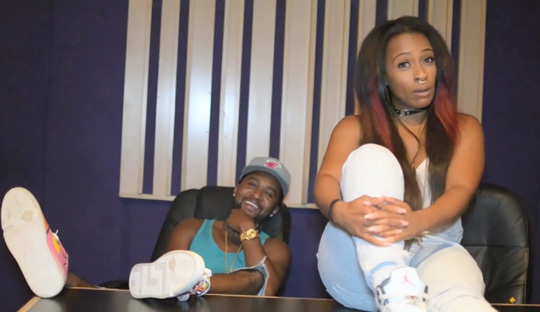 Here is a sneak peek at a Shanell and Zaytoven interview to promote their upcoming 88 Keyz collaboration project, due to drop soon. In the preview, which you can check out after the jump below, SnL and Zay speak on the meaning behind their joint project’s name – “88 Keyz“. The full interview is set to be released tomorrow!